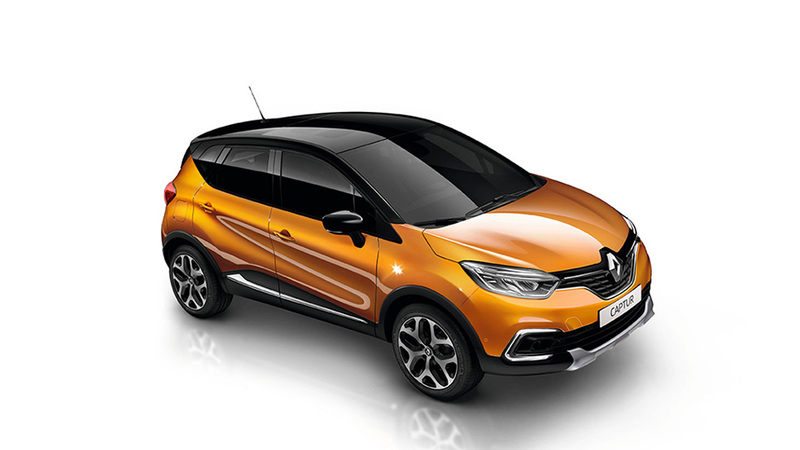 Start celebrating The New Renault Captur, our popular crossover, has evolved. 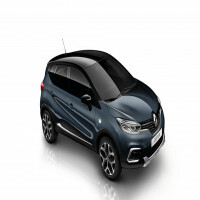 With its new colours, redesigned grille with finely-chromed edging and optional fixed glass roof, the Renault Captur is geared toward urban adventurers like never before. Its Full LED Pure Vision lights and C-shaped daytime running lights show its assertive, determined character. 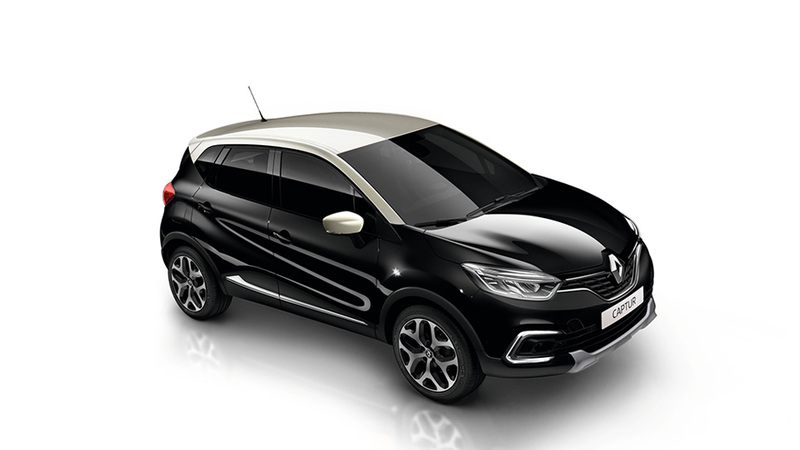 The Renault Captur is available with 2 petrol Turbo engines and 1 diesel derivative. Whats the objective? To be the best in their category in terms of driving pleasure. With a lively response, sharp acceleration, and flexibility at all speeds, the Formula 1 technology derived Energy engines combine driving pleasure with fuel economy, delivering remarkably moderate fuel consumption and CO 2 emissions. The 66kW Turbo engine is an 898 cm 3, three-cylinder turbo engine that delivers 66kW and maximum torque of 135Nm enabling you to cruise through the city with ease. It consumes only 5.4L/100 km and its emissions are limited to 125g/km of CO 2 . The new 1461 cm 3, four-cylinder, common rail diesel engine is the perfect mix of performance and efficiency. With outputs of 66kW and 220Nm, it delivers great low down torque and has been developed by Renault to deliver outstanding economy. Figures of just 3.6L/100km and CO2 emission of 95g/km speak for themselves. If you opt for the 1.2L, four-cylinder, 88kW Turbo engine, then youre choosing performance. Whether you combine it with the six-speed manual gearbox for greater responsiveness, or with the 6-speed automatic EDC gearbox for greater comfort. This engine combines power and controlled fuel consumption from (5.4L/100 km and 125g/km of CO 2). Responsive, lively and agile, it is both powerful and quiet. Its 88kW delivers torque of 205Nm in the manual and 190Nm in the automatic model. For greater comfort and pleasure, the 6-speed dual-clutch EDC automatic gearbox is available with the 88kW Turbo engine. Maximise your driving pleasure. The EDC gearbox offers you dynamic performance and fluidity at fuel economy levels that are close to those you enjoy with a manual gearbox. 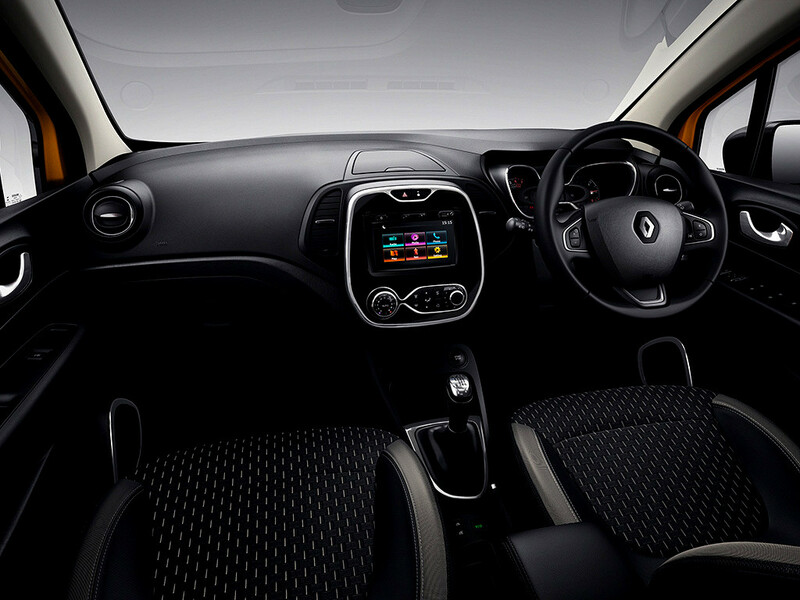 The New Renault Captur has everything you need to feel at ease. Place your hands on the leather steering wheel, enjoy the new comfort of the more supportive seats, rest your arm on the central armrest or take advantage of the LED courtesy lighting, featuring reading lights. All around you, the colours are understated and elegant, the chrome trim both discreet and attractive. Let the New Renault Captur take you away. The better equipped you are, the more you can explore – whatever the destination. The New Renault Captur has everything to help you on even your wildest expeditions: the Renault MediaNav® touchscreen multimedia tablet, F1® inspired turbo engines, Hill Start Assist, even a hands-free card for added peace of mind. Happy exploring! 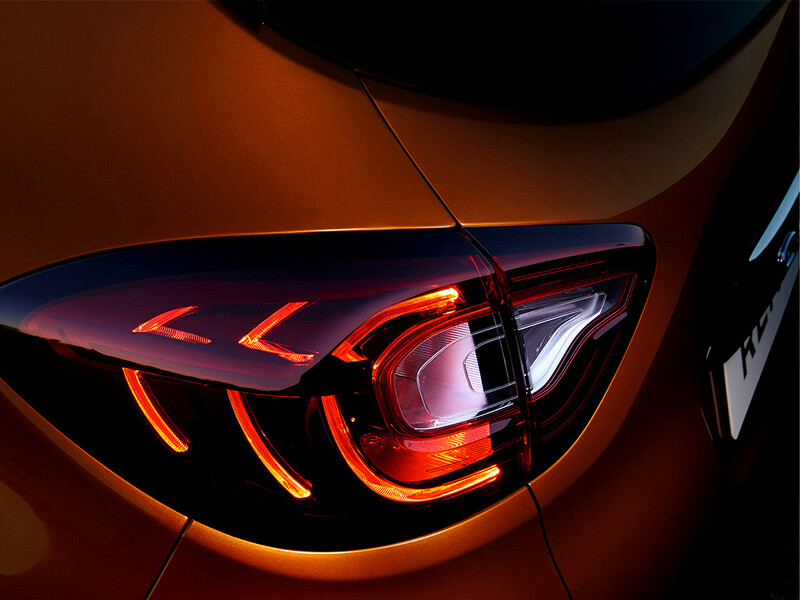 The New Renault Captur moulds to your personality and surrounds you with stylish details. The continuous shape of the dashboard and the interior panels envelops you like a cocoon. 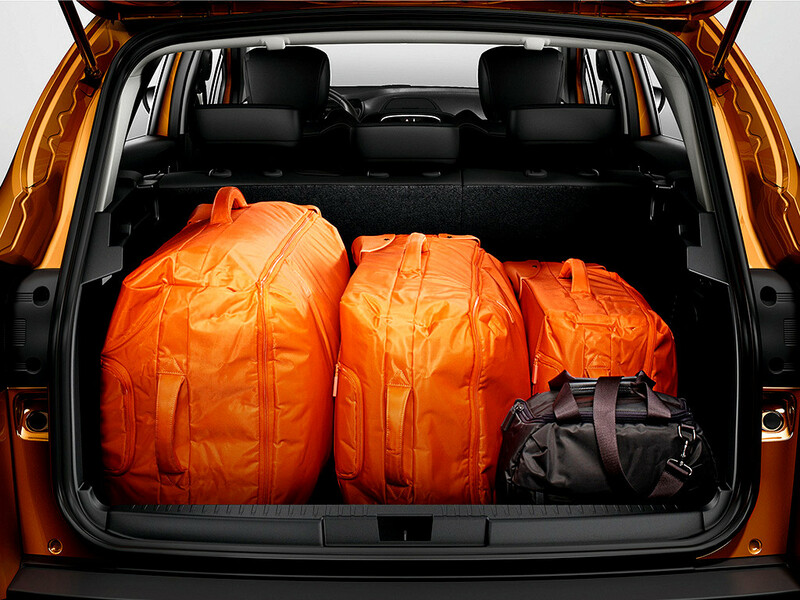 With its many, cleverly-designed storage spaces, the Renault Captur makes your everyday life easier. Carefully integrated in the dashboard is a handy storage compartment, where you can keep your mobile phone or wallet. To ensure even greater comfort for adults and children alike, there is ample interior space. 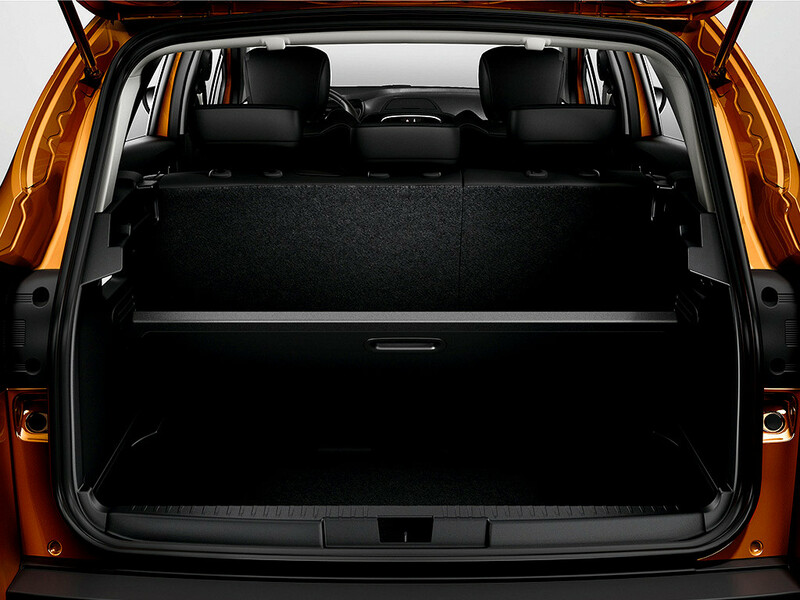 The rear passengers enjoy knee room of up to 21.6 cm. The passenger compartment features a modular, 1/3-2/3 split-fold sliding rear bench seat with three places, meaning you can adjust the space whenever you like, depending on your needs. As for the boot, it comes with a multi-position floor that can be removed and reversed. What could be more exciting than having the future at your fingertips? 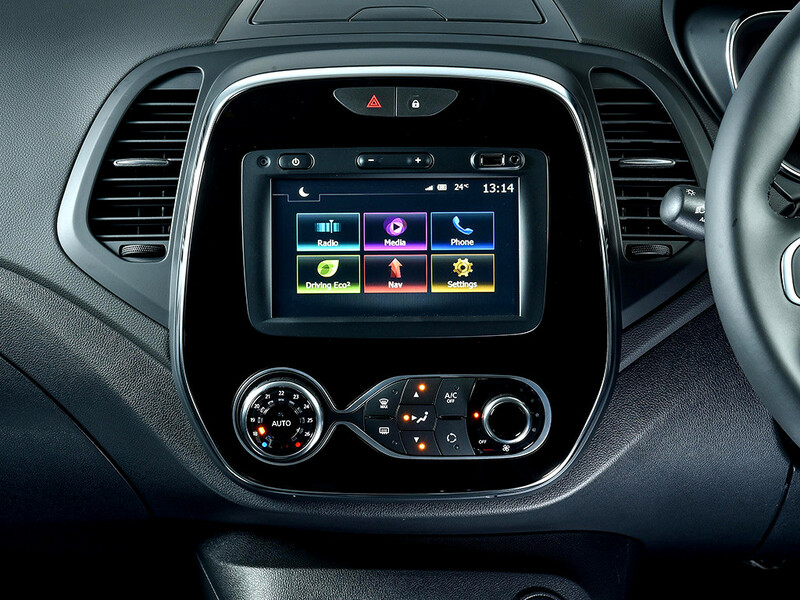 With the Renault MediaNav® touchscreen multimedia tablet, you can explore a range of functionalities with ease: Integrated navigation, multimedia, radio and telephone system with Bluetooth® connectivity. 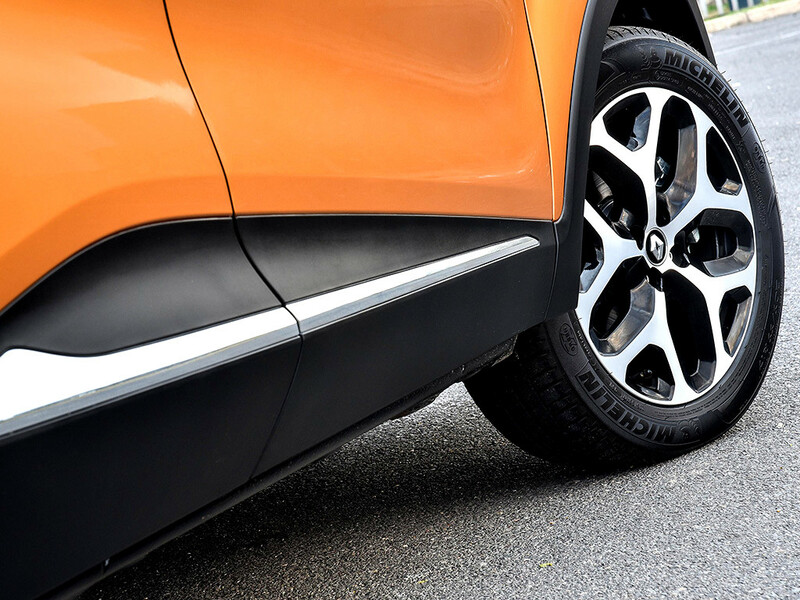 With its striking new 17" alloy wheels, the New Renault Captur is ready to take you on many memorable urban excursions. This crossover boasts an assertive character, with a finely-honed design and strong personality. 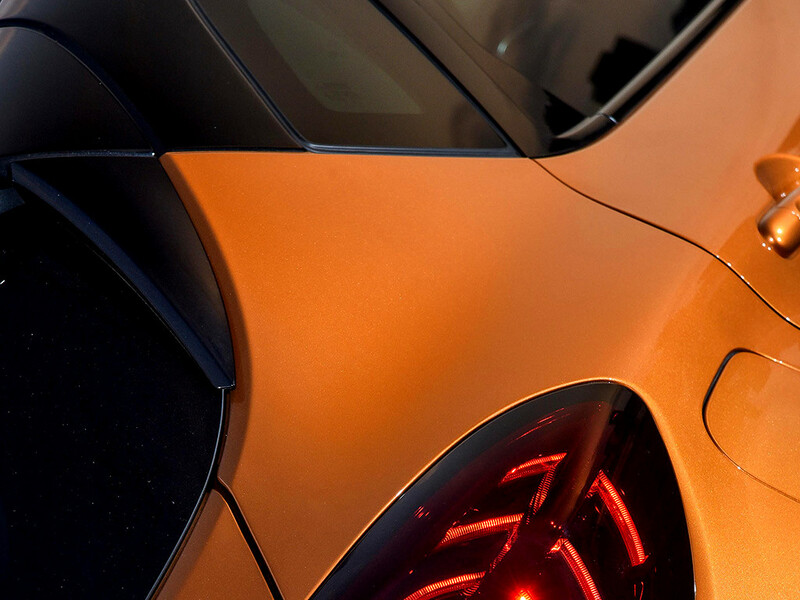 Its front and rear LED lights shed a new light on your everyday life. Its two-tone paintwork and wide range of features allow you fully express your individuality. 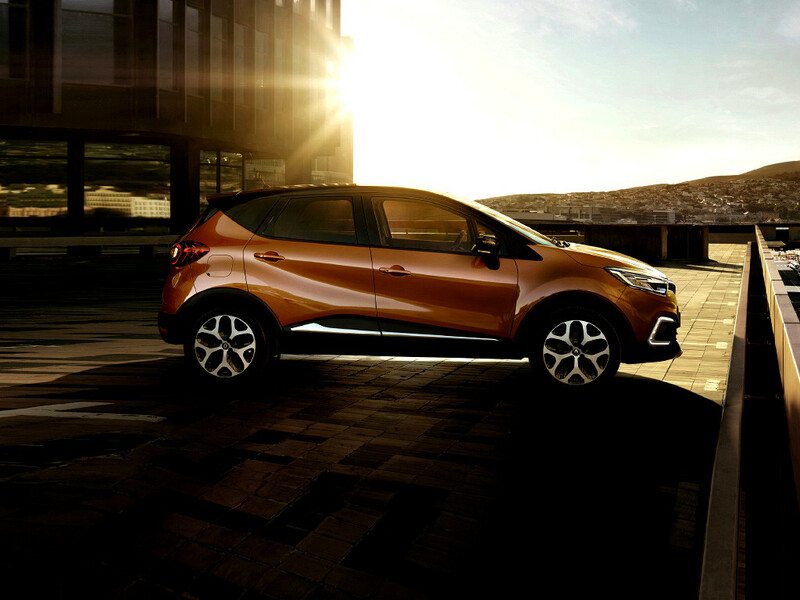 The New Renault Captur is sure to enhance your city experience. Tackle the urban landscape and experience the feeling of dominating the city streets. Thanks to its raised ground clearance, skid plates built into the front and rear bumpers and optional fixed glass roof, you can explore everyday urban life from all angles. Settle into a welcoming and innovative interior, where all your senses will be primed to capture the joys of city life. Safety is one of Renault's core priorities. The New Renault Captur helps you brake in an emergency, it helps you see around corners at night and its rear parking sensors observe everything that goes on behind you. Protection - Reinforced structure, high-efficiency front airbags, head/chest side airbags, pressure sensor to detect impact, seat belts with pre-tensioners and force limiters (front seats), anti-whiplash headrests, force limiter function (rear side seats). Three Isofix 3-point seat attachments (front + rear side seats). Hill Start Assist - When starting the vehicle on a hill, the brake pressure is automatically maintained for two seconds, giving the driver time to manoeuvre. 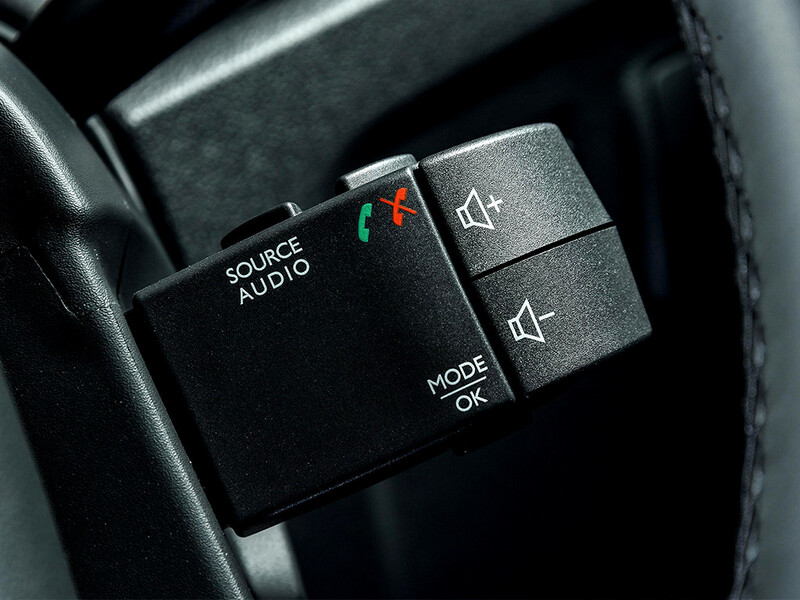 Emergency Brake Assist (EBA) - A sudden obstacle? Let your reflexes take over. When pressed abruptly, the brake pedal automatically boosts your braking in order to reduce your stopping distance. Parking distance control - To facilitate parking manoeuvres, the parking distance control system alerts you to any obstacles behind the car with a series of increasingly rapid beeps. 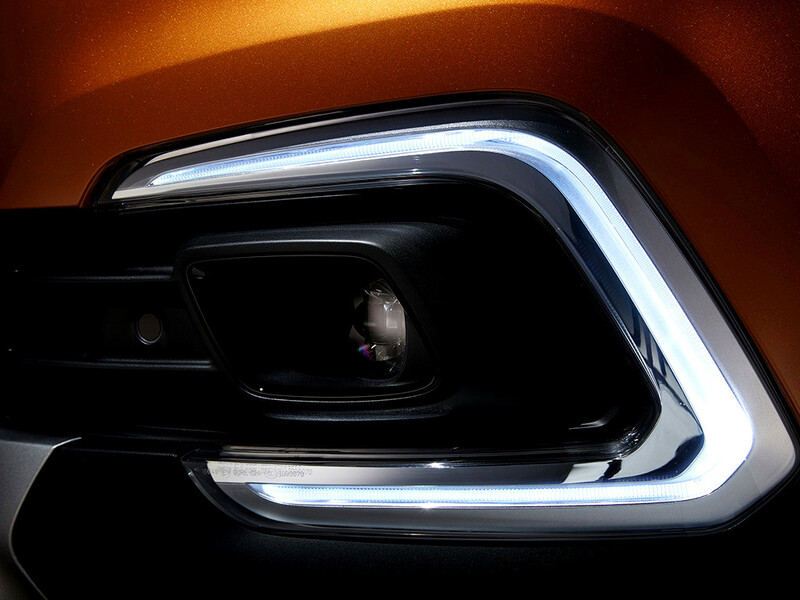 Full LED Headlamps - Pure Vision - Offering increased visibility, the distinctive signature design makes the New Captur unmistakable on the road. Corner lighting - When taking corners, the fog light on the side nearest the bend lights up automatically to give you a wider field of vision.